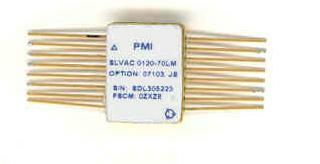 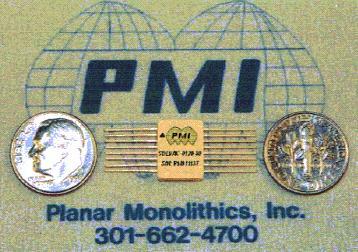 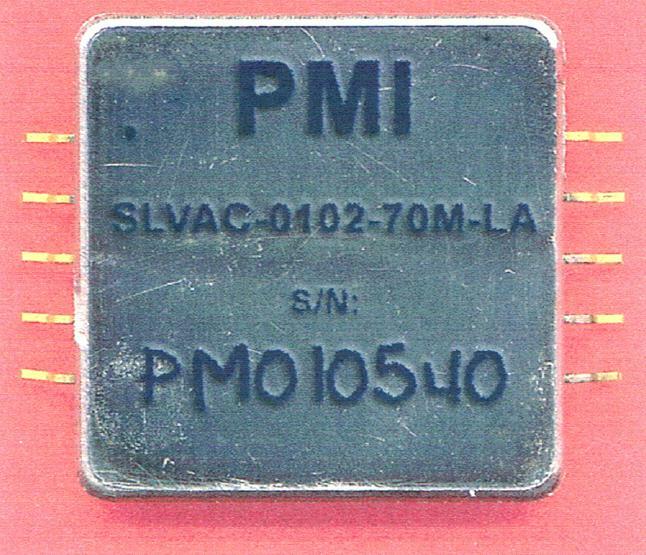 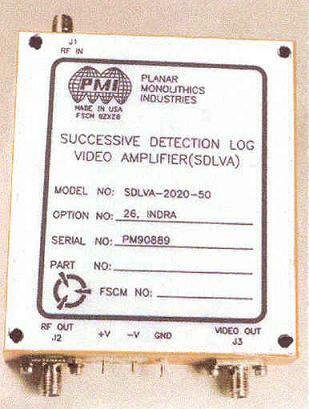 130 - 190 MHz, DC-Coupled, Successive Detection Log Video Amplifier. 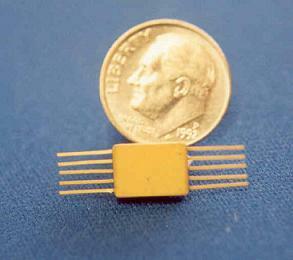 0.6 - 1.35 GHz, DC-Coupled, Successive Detection Log Video Amplifier. 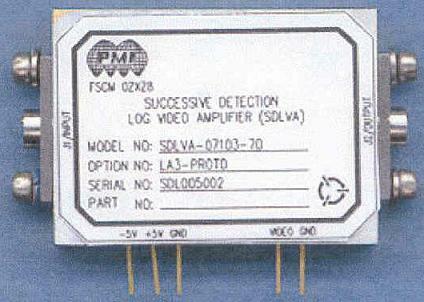 High Reliability, Successive Detection Log Video Amplifier. 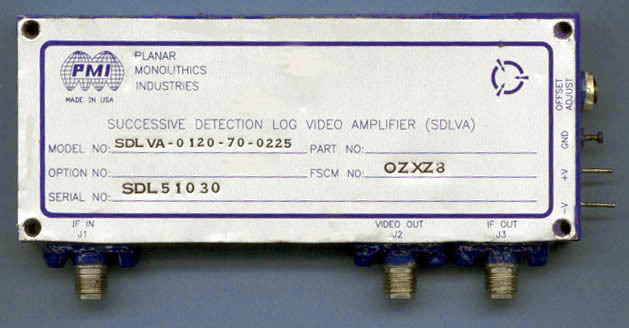 Successive Detection Log Video Amplifier.